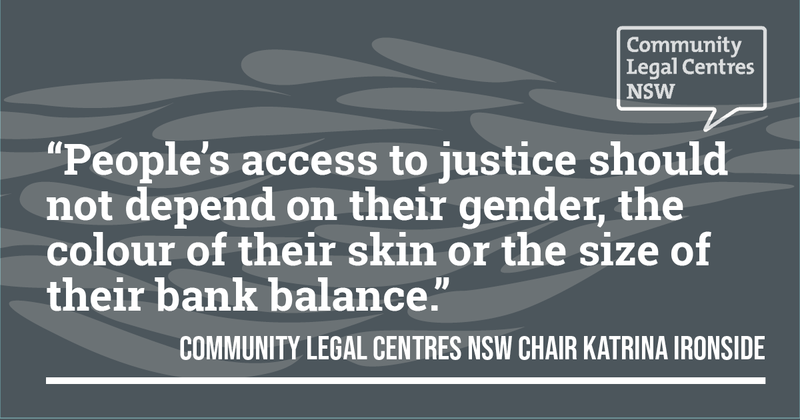 Community Legal Centres NSW has outlined key areas of reform for the new state government to ensure that more people in NSW have access to justice. The peak community law organisation welcomed the opportunity to continue working with Attorney General Mark Speakman, and outlined the need for reform in three key areas: child protection, justice reinvestment and consent relating to sexual assault. In relation to child protection, Community Legal Centres NSW Chairperson Katrina Ironside said that the NSW government has a fresh opportunity to engage with concerns raised regarding legislation that was introduced at the end of last year against the advice of the legal, community and Aboriginal sectors. Community Legal Centres NSW also reiterated the importance of the community law sector and its role in engaging with political decision-makers and the broader community.